Brace yourselves… “Proudly Pinoy” posts are coming! The government organization, known as the “Accounted National Ancestry Knowledge Native Grown Pinoy” (or A.N.A.K.N.G.P. ), has the task of finding and identifying historic or current figures who may have the proud Pinoy heritage in them. This agency has successfully found the proud Pinoy gene in many recent prominent figures such as Jessica Sanchez, Bruno Mars, Vanessa Hudgens, Enrique Iglesias, Darren Criss, Rob Schneider, Nicole Scherzinger, seven of the extras in the Batman vs Superman movie and many more! Thanks to their hard work and diligence, they have now identified another prominent figure who apparently has a snippet of Filipino blood running through his veins: Steph Curry. 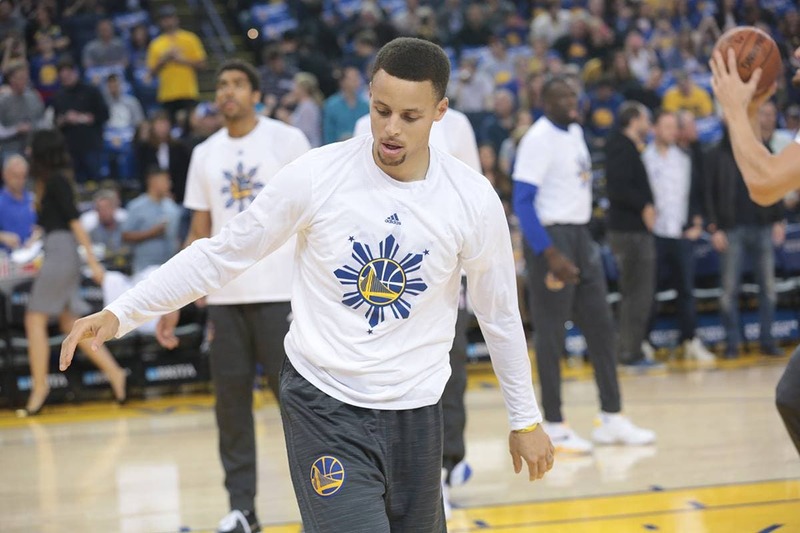 According to A.N.A.K.N.G.P., Stephen Curry’s great, great grandfather was 1/8th Filipino. 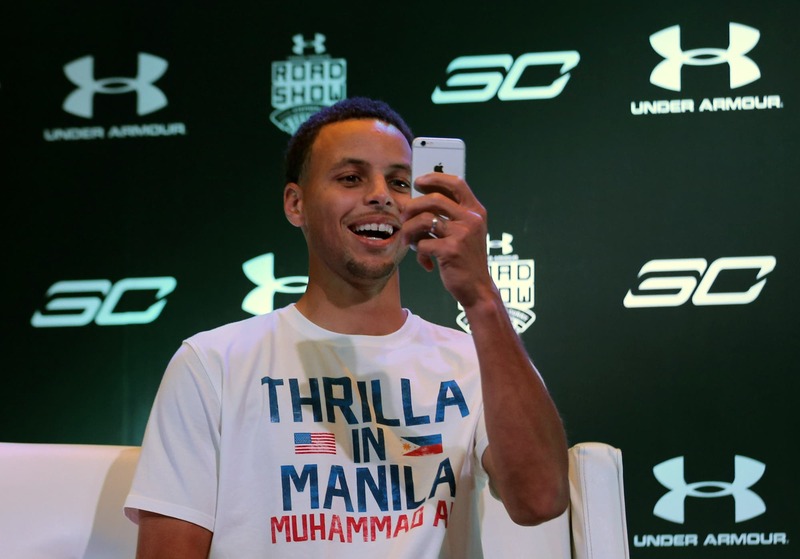 Moreover, this extensive report has also shown Steph Curry to possibly have Filipino friends, and that he has possibly eaten Filipino food in the past, both further proving that he may indeed be Filipino! The agency is putting together a petition for Steph Curry to recognize his great, great grandfather’s original last name – Karekare, and be known as Steph Karekare. The initial report from A.N.A.K.N.G.P. was released today, April 1st, and we will stay tuned for the full documents which they say will be released soon, which would include blood tests and other important historical finds from Steph Curry’s heritage. 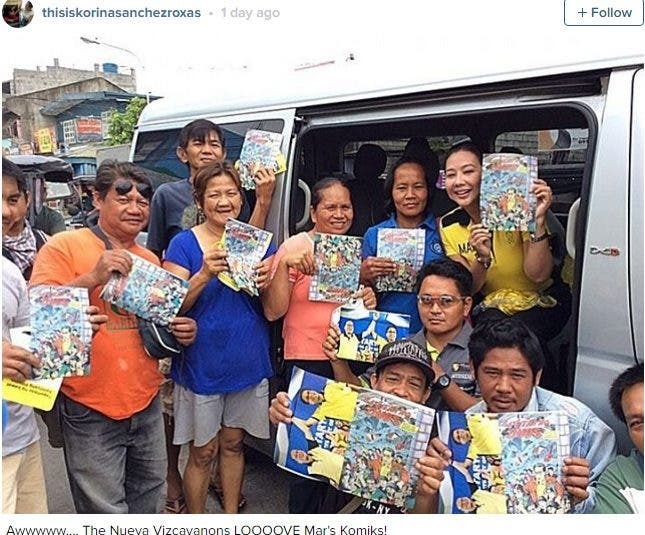 Honored A Pinoy Personality Yields And Plays Really Into Loving Filipino Onlookers. Our Lone Superman. Ghosts Allegedly Taken in Photo: Can You Take a Guess How Many? Think you’re having an awkward Valentine’s? 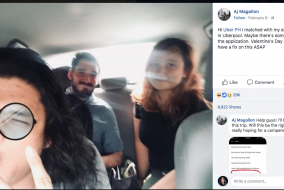 How about this guy who shared an Uberpool with his ex (and her new guy!)? SPORTS: Manny Pacquaio to Fight Amir Khan Next?